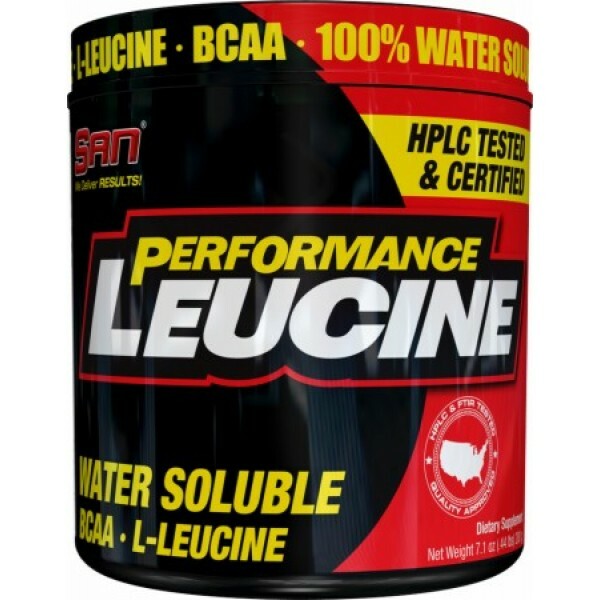 Directions For Performance Leucine: Take 1 Teaspoon (5 grams) daily with a meal or your favorite protein shake. Warnings: Protect from heat and freezing. Keep away from local space heat sources such as space heaters and radiators. Do not expose to direct sunlight or leave in vehicle exposed to sunlight. 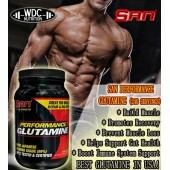 Do not allow exposure to high humidity (above 65%). Keep container tightly closed when not in use.